How to convert MTS (.mts) files to MOV, AVI, WMV, VOB, etc. I have many *.m2ts video files copied from Blu-ray disks on my computer. When play that video file with Quick Time player, I was prompted that video format cannot be supported. So I want to convert the convert MTS (.mts) files to MOV format. 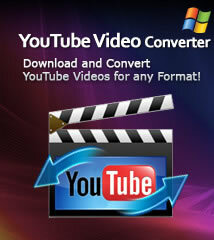 Here you are in the right place.ImTOO HD Video Converter is a professional HD video converting tool. It helps to convert audio in WMA, M4A, WAV, AAC, AC3, OGG etc. to MP3 with faster conversion speed and won’t loss any audio quality during conversion. Mac users, please download Mac MTS Converter. Support almost all HD videos including AVCHD (.mts, .m2ts), HD AVI, HD H.264/AVC, HD Quick Time, HD MPEG-2 TS, HD MPEG-4 TS, HD WMV, etc. Support all popular SD videos like AVI, MPEG, MP4, ASF, MOV, RMVB, WMV, DivX, XviD, RM, and VOB. First, download the software, install and run it. Step 1: Load MTS video files. Click "Add File" button to add your .mts video files. Click "Convert" button to start converting MTS files. 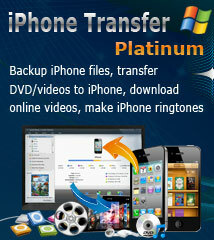 With ImTOO DVD Creator, the powerful MTS video converter, you can also convert other HD or SD videos fast and easily. Download and try now!